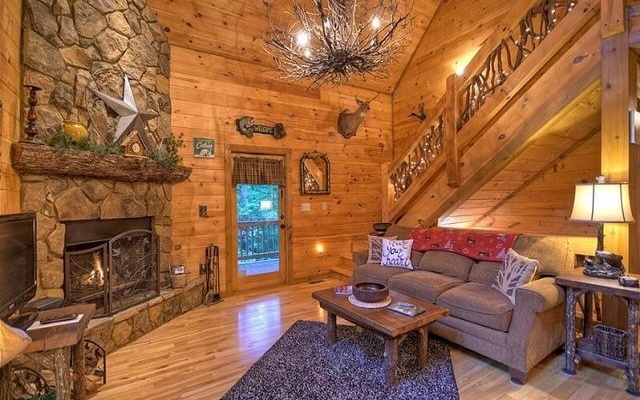 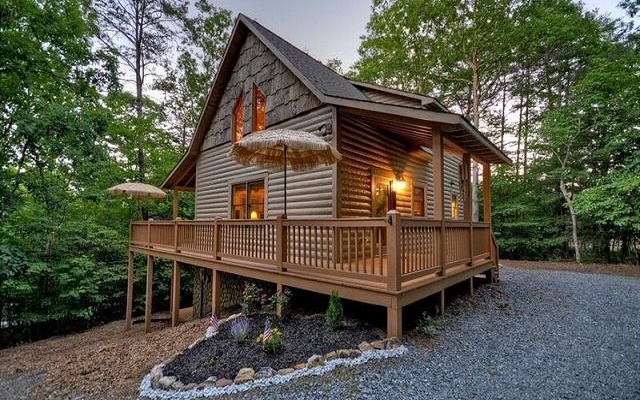 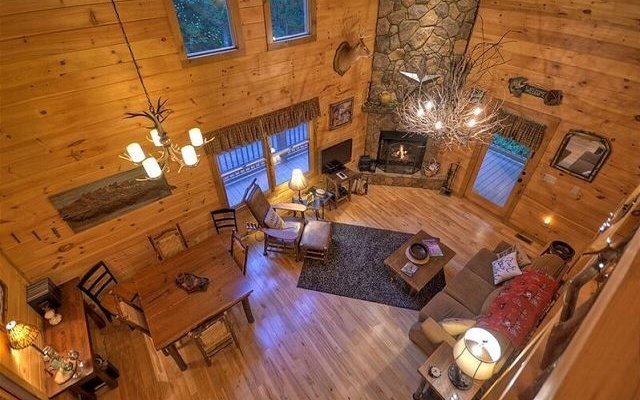 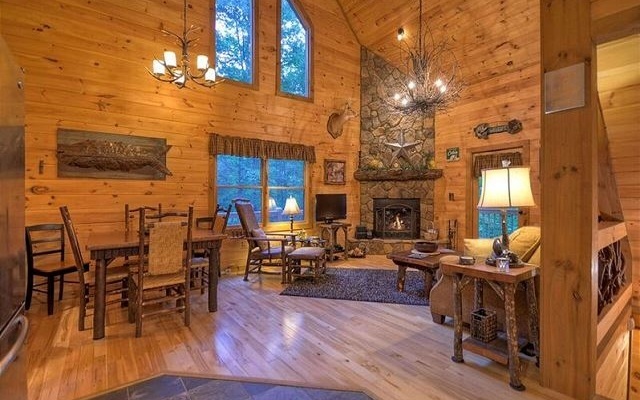 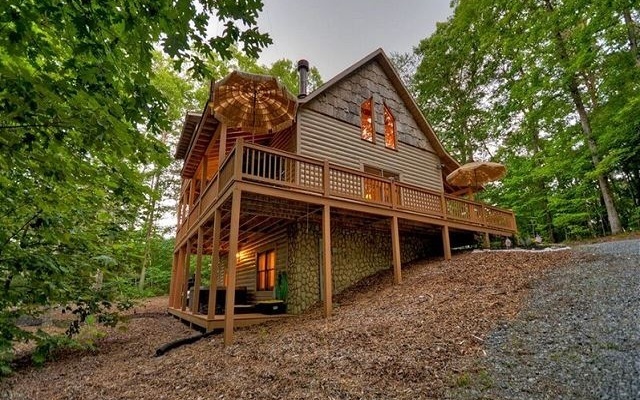 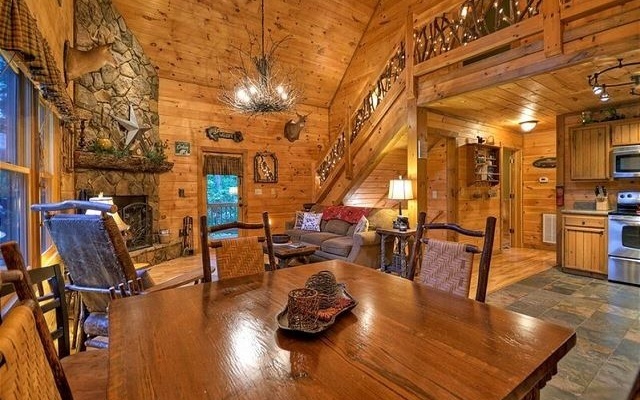 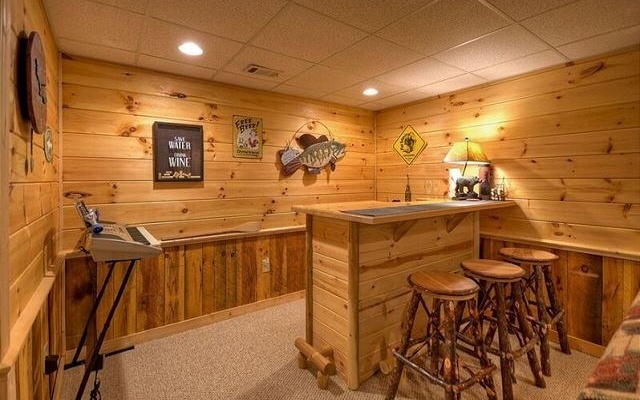 This charming cabin has so much to offer. 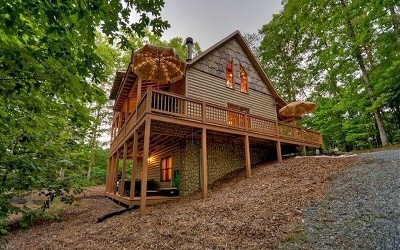 Positioned on a beautiful lot with so much character. 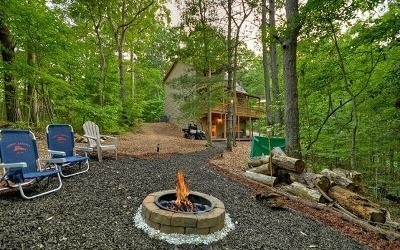 Firepits and walking paths. 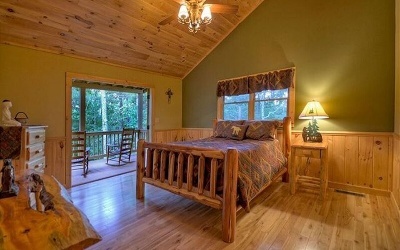 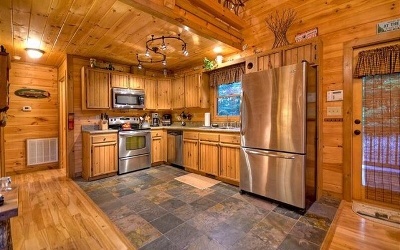 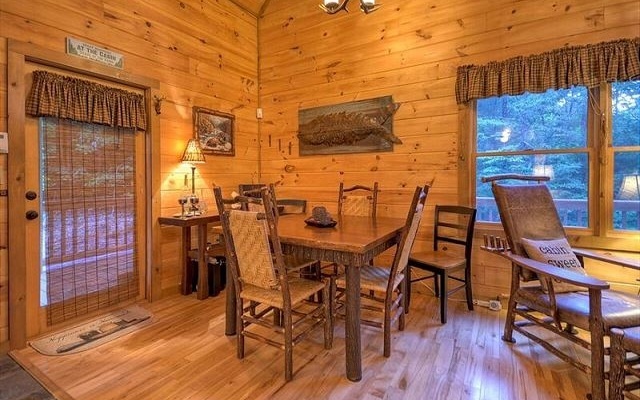 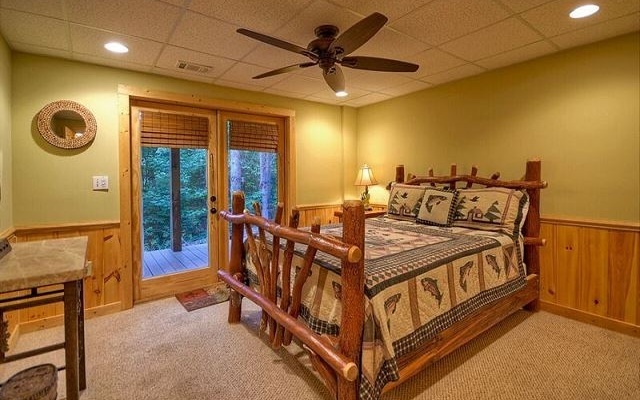 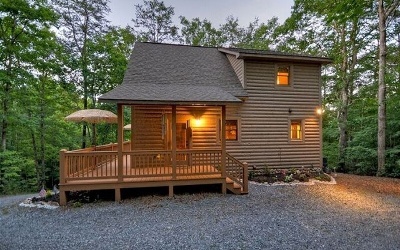 The cabin offers 3 bedrooms/ 3 baths. 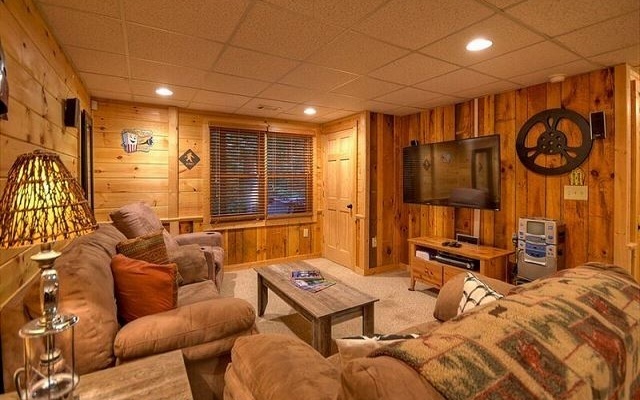 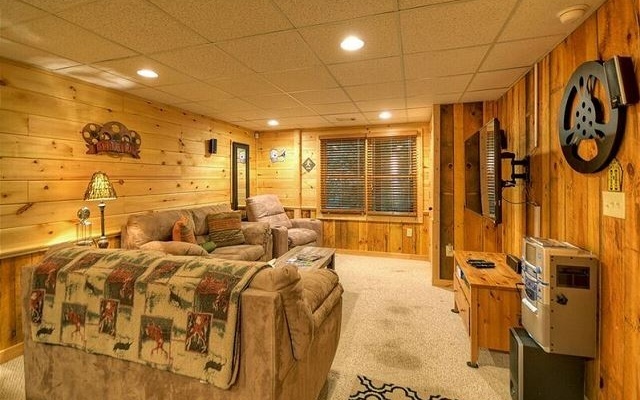 The open living room, kitchen and dining area is a great gathering area with a Gas Log Fireplace. 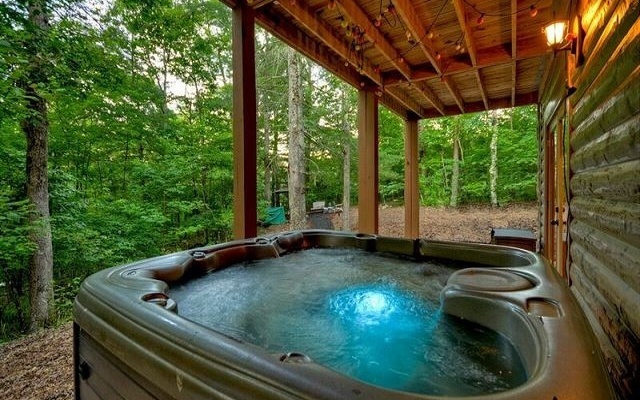 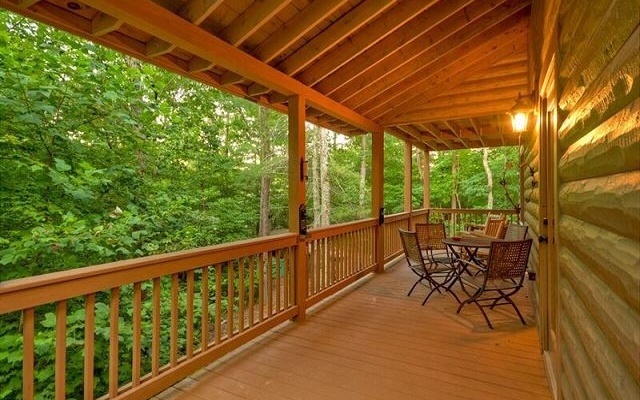 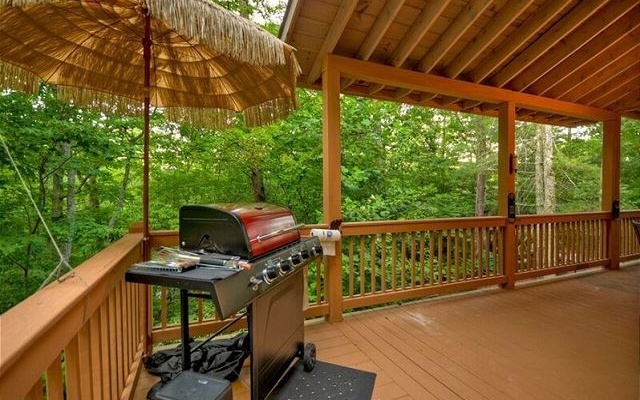 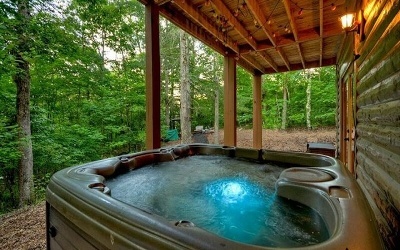 Fabulous decks with a Hot Tub on the lower deck. 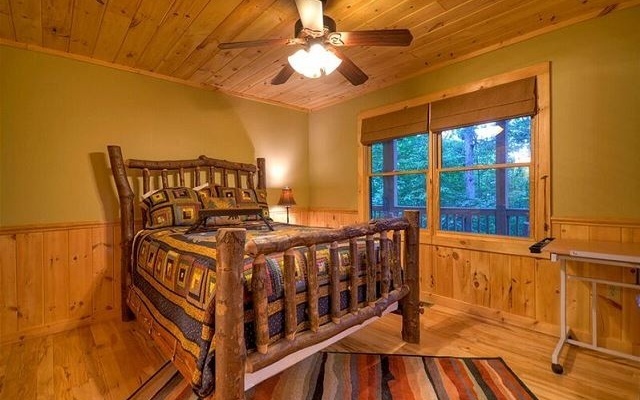 Fully furnished and an established rental! !